Record Curtailment of Wind Power? | Mothers Against Wind Turbines Inc.
Record Curtailment of Wind Power? 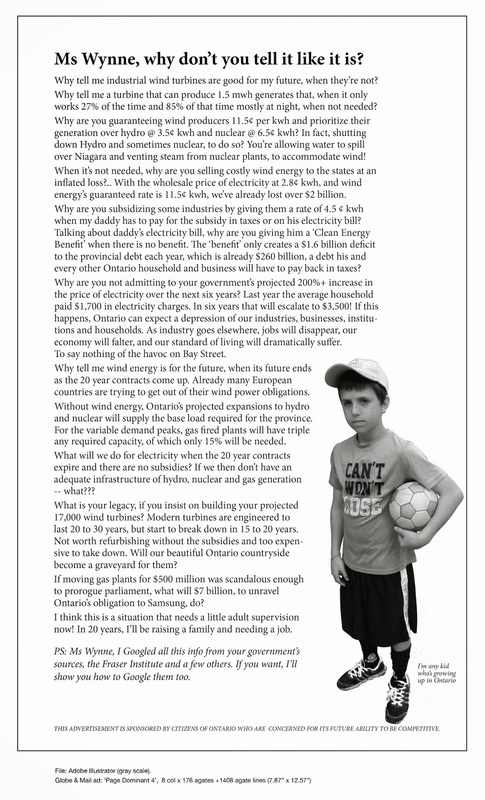 Was a record set for wind power curtailment in Ontario?